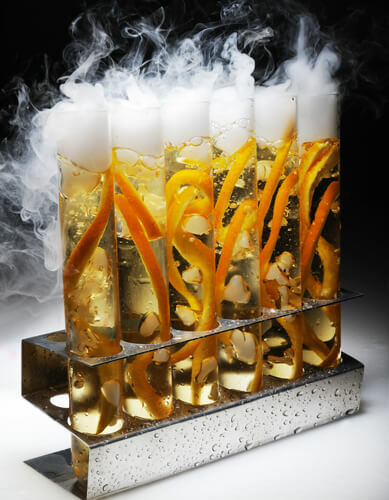 We supply dry ice to Schools, Universities and other Higher Education establishments all over the United Kingdom. 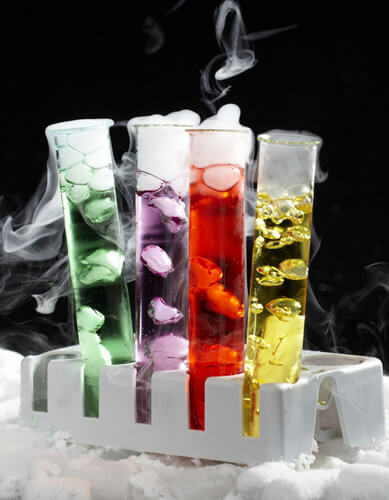 Dry Ice can be fun to use in your science experiments. We can supply both dry ice pellets and blocks in an quantity you require. 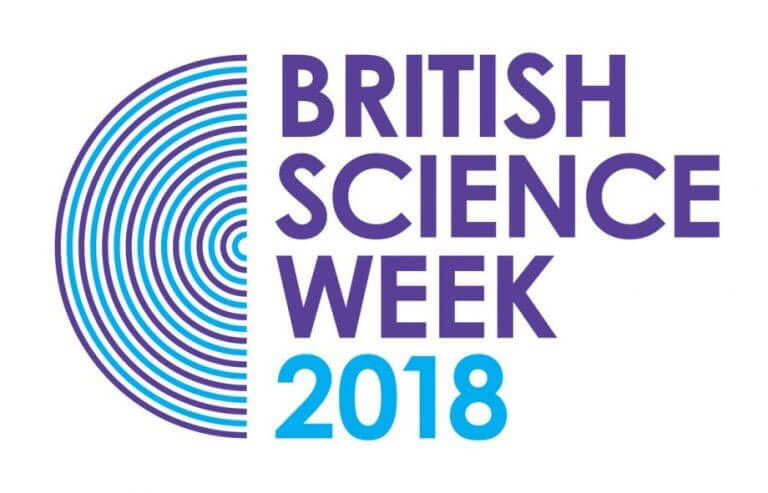 We have been supplying dry ice for science weeks and theatre productions for many years. If you require over 20kg we offer special educational discounts. Call now 0203 1741 759 to find how we can supply you.